The Nutcracker Event home HamiltonThe PromNetworkTo Kill a MockingbirdKiss Me KateHadestownOklahoma! A production like no other! 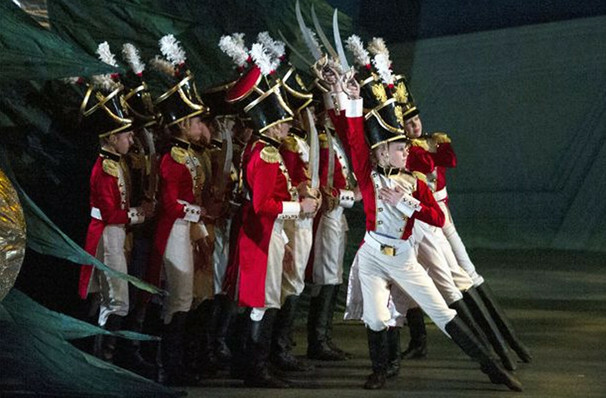 The American Ballet Theatre's production of The Nutcracker is the stuff Holiday dreams are made of - marching toy soldiers, mischievous mice, twinkling snowflake and stunning special effects recreate E.T.A. 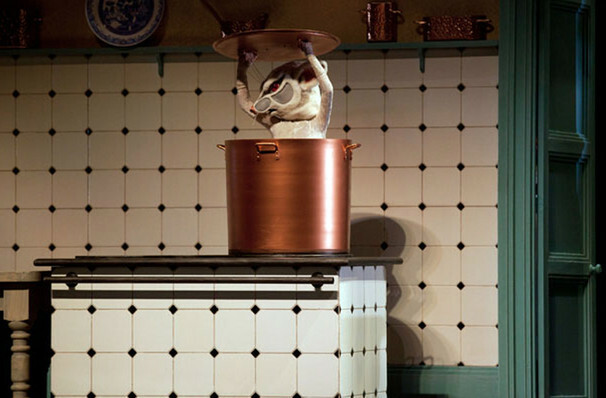 Hoffman's world loved Christmas tale live on-stage for the whole family to treasure. 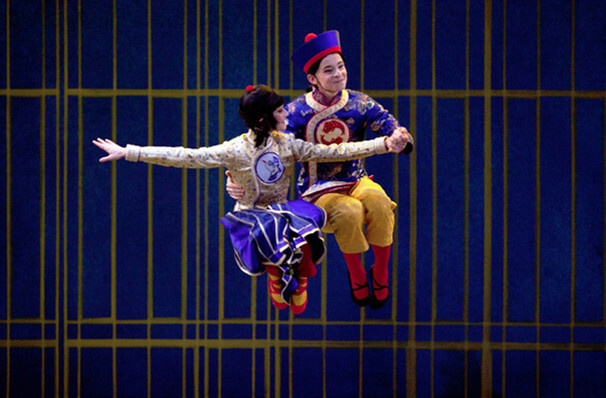 With choreography by ABT Artist in Residence, Alexei Ratmansky, and sets and costumes created by a Tony-winning designer (Richard Hudson, The Lion King), the American Ballet Theatre production of The Nutcracker at the BAM is a wonderful way to introduce young children to the magical world of ballet theatre and one you'll want to experience again and again. This year sees celebrated soloist Misty Copeland perform in the production on the following performances only: Dec 14th evening, Dec 18th evening, and Dec 21st matinee. Perfect for children above four years of age. Sound good to you? 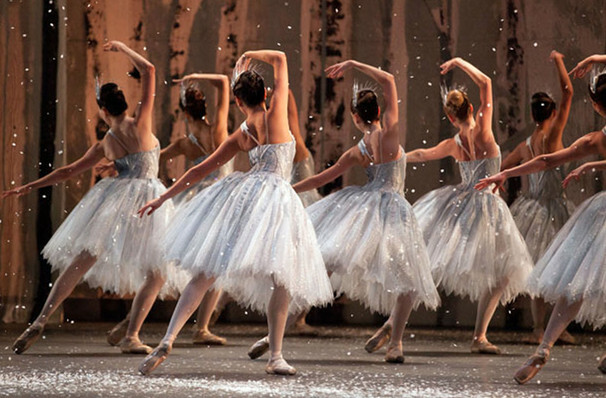 Share this page on social media and let your friends know about The Nutcracker at BAM Gilman Opera House. 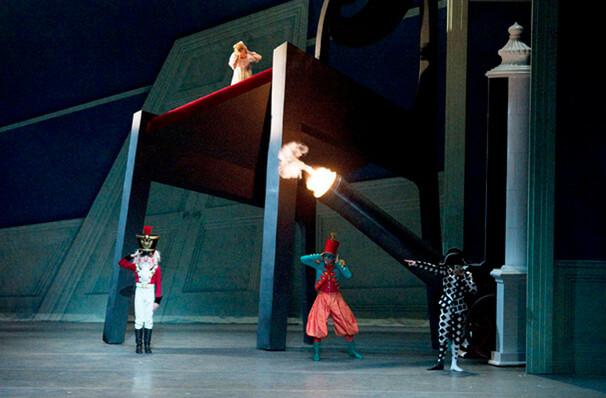 Please note: The term BAM Gilman Opera House and/or The Nutcracker as well as all associated graphics, logos, and/or other trademarks, tradenames or copyrights are the property of the BAM Gilman Opera House and/or The Nutcracker and are used herein for factual descriptive purposes only. 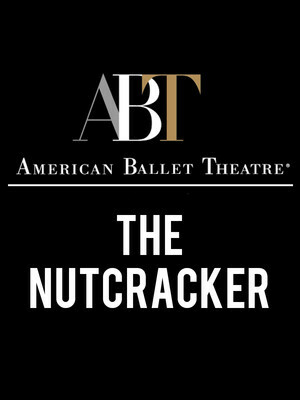 We are in no way associated with or authorized by the BAM Gilman Opera House and/or The Nutcracker and neither that entity nor any of its affiliates have licensed or endorsed us to sell tickets, goods and or services in conjunction with their events.